Happy New Year! 2014 is going to bring some fun, new features to this little blog, so stay tuned. I’ll also be featuring a review of the top 13 items from all of my subscription boxes of 2013, so be sure to come back for that one. 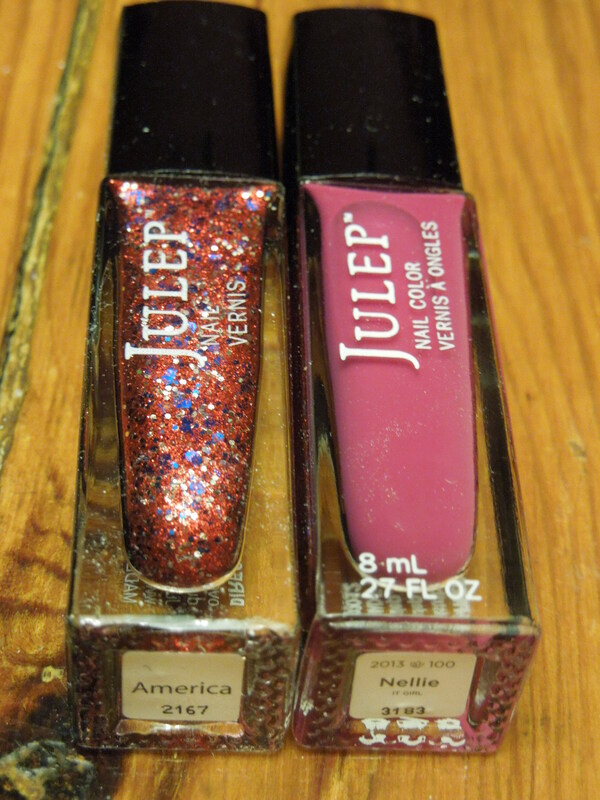 Julep periodically offers mystery boxes where they guarantee a special polish or two and then the rest is a big old surprise. Sometimes there are various price options for different size boxes. This time there was only one size box, priced at $24.99. If you purchased this box you were guaranteed two new polishes: Aviva and Brenda, and that you’d receive an assortment of products valued at $125+. Let’s start with our promised polishes…. 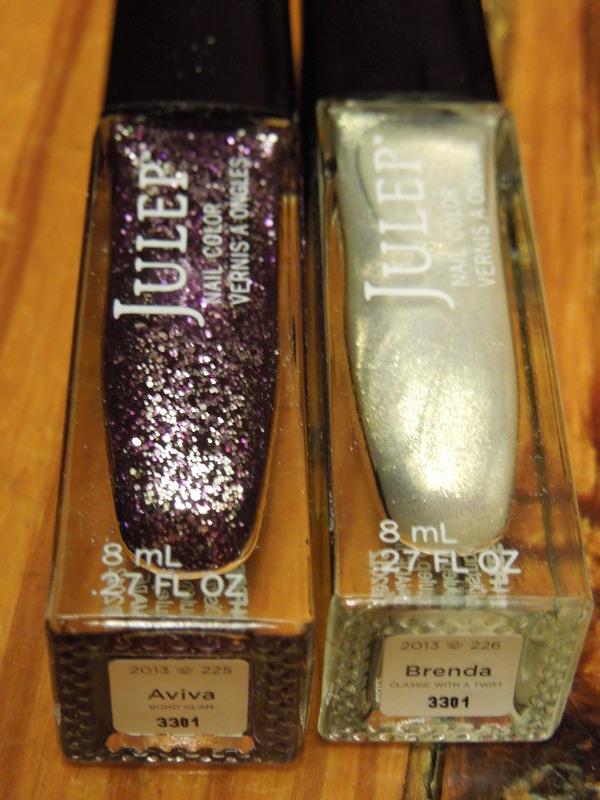 This are not currently available for individual purchase on Julep’s site, but I’m sure eventually they will show up for sale so I’ll use the standard pricing for polishes. Despite my rapidly growing polish collection I have very few purples and none that include glitter. I think this will be a lot of fun to use. I think this will be look great layered over different shades of white polish. 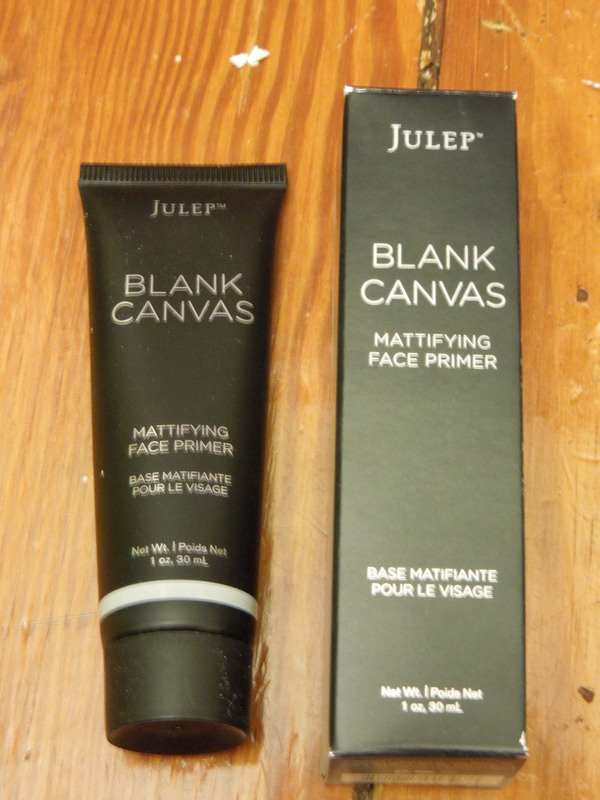 I don’t see this up on Julep’s site and I have received it before as an extra in one of the past Maven boxes so we’ll call this a bonus and not include it in the overall value. It’s a nice little addition that you can throw in your purse for daily touchups. Included are a few samples of the luxe serum and hand cream. 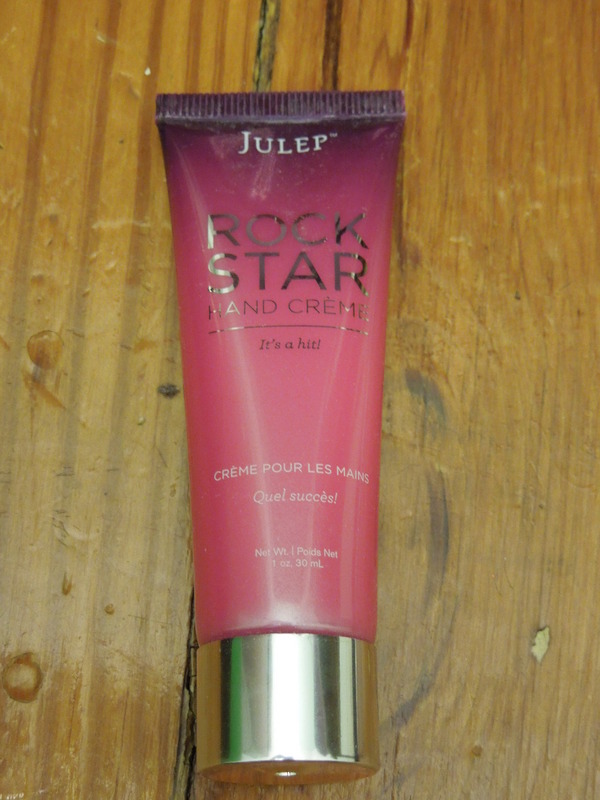 I’m always happy to see samples from Julep so that I get a chance to try stuff out before I commit. The luxe serum is a liquid, so personally I’d probably use it during my nighttime skincare routine. Unfortunately my gloss came broken, but on the bright side, it was all contained in its own box so my other items were unaffected. 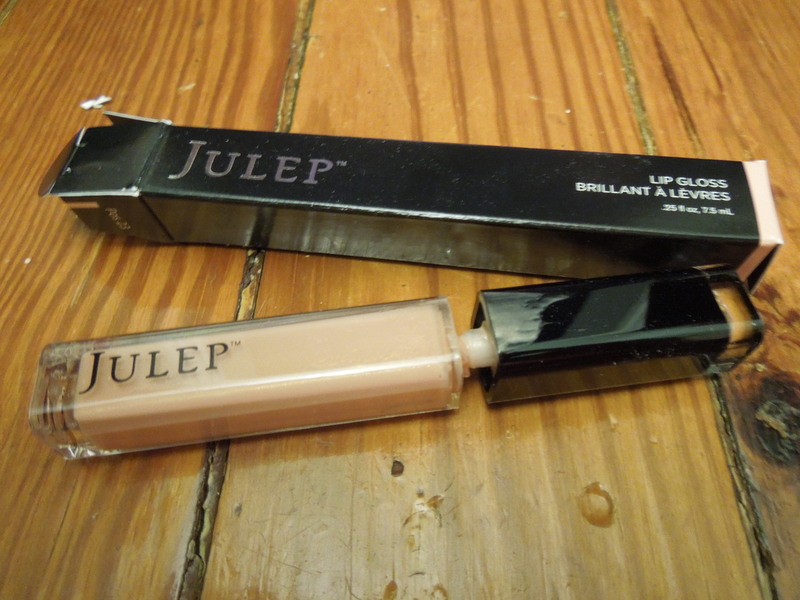 I have Julep’s “Charming” gloss and use it frequently, both on its own and layered over lipsticks. It’s light, not too sticky and has a nice vanilla-y scent. 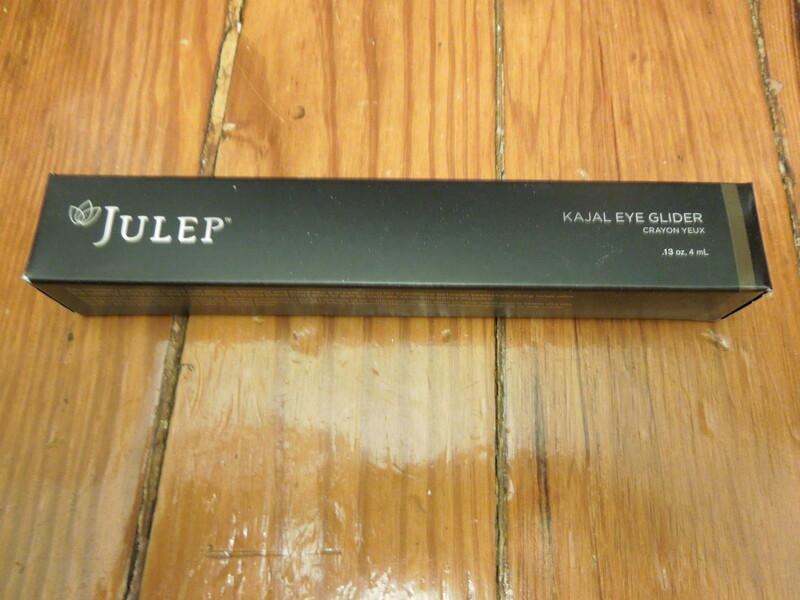 I know when I get my replacement product (which Julep customer service is shipping to me as we speak), I will end up using this a ton. I can’t find this product for sale right now on its own, so I’m using the individual pricing they featured previously. Julep currently has a great sale on the full set of glosses and plumper, which is what I’ve linked to above in case you’re interested. Description: Two intensely pigmented colors—carbon black and brown shimmer—that glide on smoothly and blend like a dream. I don’t use pencil liners very much and almost never use black so this is going to my gift pile. If someone does use pencil liners its dual sides and sharpener make it a nice buy. Description: Anti-aging, emollient blend of shea butter, glycerin, coconut oil, and vitamin E keeps hands hydrated, even after washing. I’ve been wanting to try out this cream so I’m psyched to receive it. I’m adding it into my manicure kit and it will make its appearance the next time I do my nails. Description: This age-defying primer creates a smooth, even canvas for gorgeous makeup that lasts all day. Most days, I use a CC cream that has a built in primer so I’m not really in the market for a separate primer, but now that this one arrived I’ll give it a try and see if it makes all that much of a difference with my makeup. I’ve been wanting to pick this one up because I think it would look fabulous underneath some of the cool topcoats. Now this a color I would never have picked up based on the pics on the Julep site. I’m not really a pastel person, particularly lavender. But this shade really turns a pretty gray and I think it will look great paired with a lot of items. 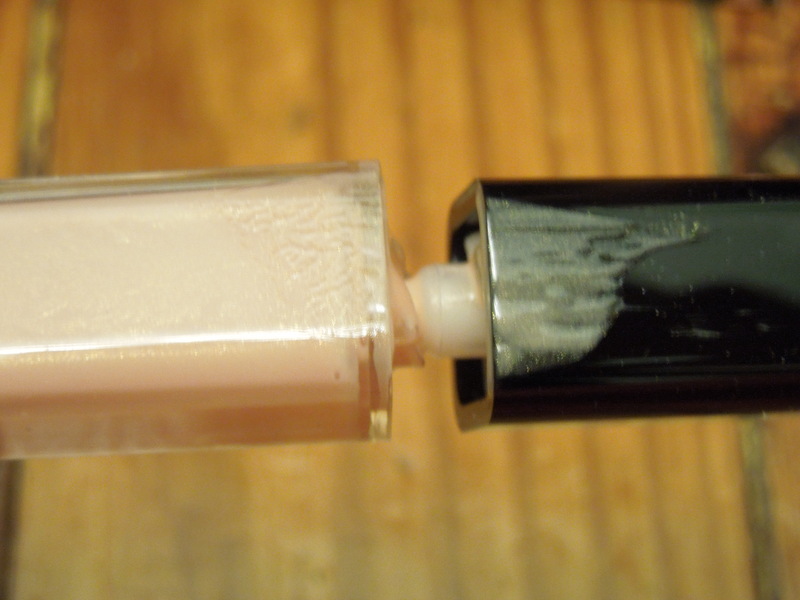 Despite my now giant Julep collection, this was the only duplicate polish shade I received. I love this topcoat but I really don’t need another one. It will go into the gift pile for someone else who loves glitter. For some reason I don’t usually gravitate toward fuschia, but it’s a fun color and it will be nice to try something new. It’s a great shade come summertime. The retail value of my items was well over $100 even using maven values and counting the samples and blotting papers as bonus items. I was able to use a coupon so I only paid $16.04 for this whole box. I got a couple items that will be gifts, a few I will get a ton of use from and a few more that are new things for me to try out. It seems like the perfect mix of a mystery box. What do you think? Was this box more naughty or nice? They have a monthly maven box that costs $19.99. You simply take their beauty quiz and it will match you up with a specific style. The real beauty of a maven box is that you only get what you want. You can change profiles each month or simply opt out of a box. Julep will email you your monthly box selection, at that time you can choose a different box than your regular beauty profile or opt out entirely. Every time you purchase a box you get the option of add-ons at a huge discount along access to their “Secret Store” that lets you get other products at great prices. Another perk is that when you’re a maven you get 20% off anything you purchase from their store along with free Shipping. 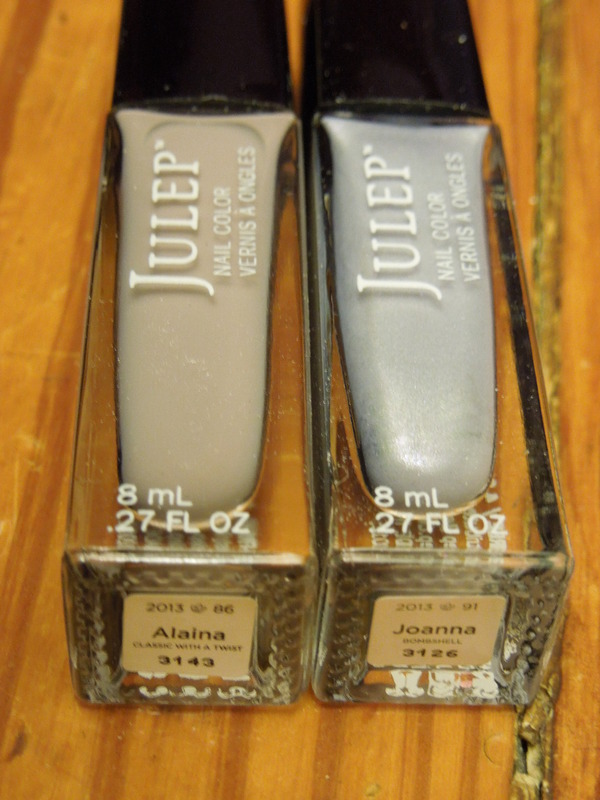 Julep polishes retail at $14.00 each, so a Maven box of two to three brand new polishes for under $20.00 is a great steal. (you’ll just have to pay for shipping this time). Just remember this is a subscription service so your free box will sign you up to get a box every month. 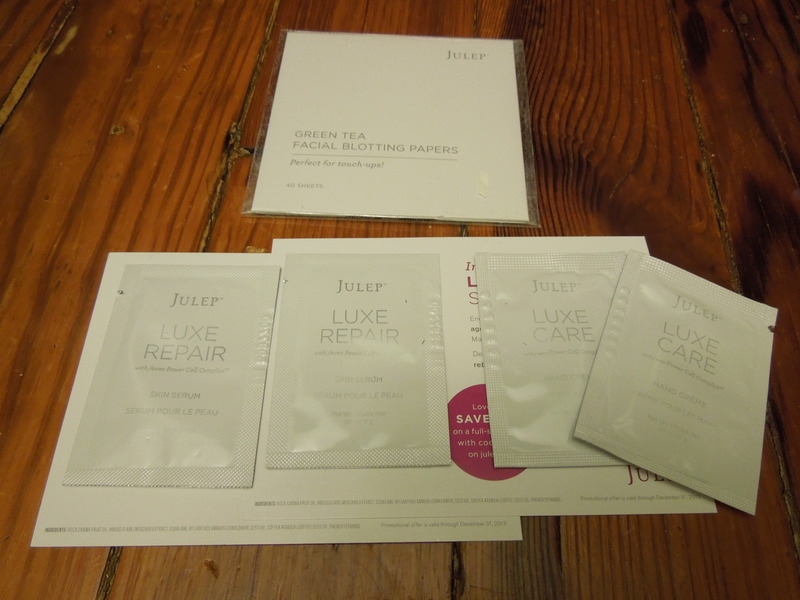 Either opt out each month when you don’t want a box, or cancel by calling Julep’s customer service. What a great post. Love all your details and percisely clear photos. Thank you. You’re most welcome. Thank you for reading! Thanks for reading! I already have Tracy, but I’ll shoot you an email in case you have something else you want to trade.